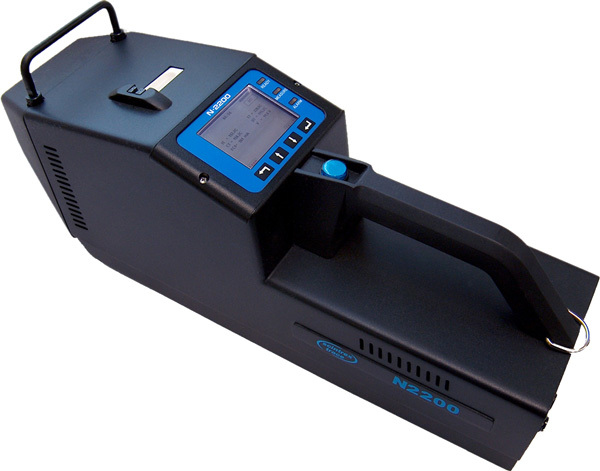 This product is widely used in counter-terrorism and detection in order to inspect explosives and make individuals trace and find drugs. It can obtain the advantages of on-site evidence. Widely used in customhouse, postal service, airports, stations, border, ports and so on to check suspicious items. This detector can detect and find explosives and IED bombs, etc which can help make our environment safer and protected. Conforms to EN60950-1:2006+A11:2009 product safety international standard. Conforms to EN61000-6-1:2007 product immunity international standard. Radiation conforms to EN61000-6-3:2007 product emission international standard.